We believe everyone should find a way to give their time and skills to their favorite causes. 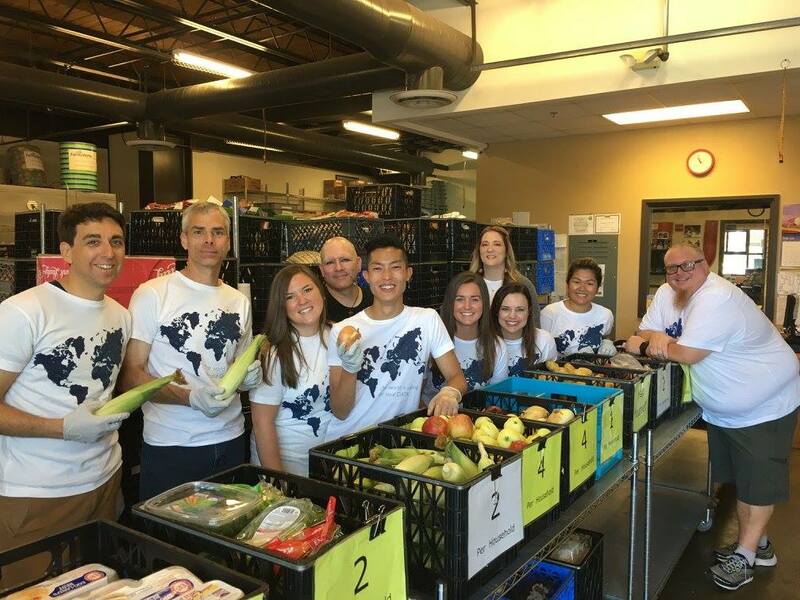 Tableau employees receive paid time off for volunteer activities, and the company matches each hour of service with a financial contribution. We take pride in supporting organizations that mean the most to our staff. Tableau Foundation matches Tableau employees’ financial gifts to the non-profits of their choice. Together, we have supported thousands of organizations around the world that are working to create safer, stronger, and more vibrant communities. Tableau Service Corps is a volunteer network of Tableau experts eager to help non-profits do more with their data. Volunteers listed on the Service Corps website have identified the skills they’d like to share and causes they care most about. When a non-profit finds a match, the organization can request a session with the volunteer to scope a potential project. Projects should be designed to build internal capacity within the non-profit. Our communities feed our passion and creativity, and we are proud to call them home. We also know we have a responsibility to reinvest in the non-profits that keep our cities and neighborhoods safe, strong, and vibrant. Community Grant Teams in Tableau offices around the world connect with local advocacy groups, non-profits, and businesses to learn about needs and inform their grantmaking decisions. Individual offices will call for applications and award grants throughout the year. Our Community Grants process is closed for 2018.